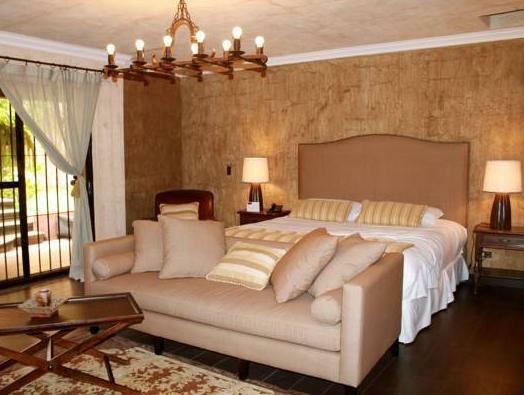 ﻿ Best Price on Hotel Boutique Casa Santa Ines in Antigua Guatemala + Reviews! Located just outside the beautiful colonial city of Antigua Guatemala, Casa Santa Ines features charming gardens, a sauna, free Wi-Fi and free parking. The stylish rooms have garden or mountain views. 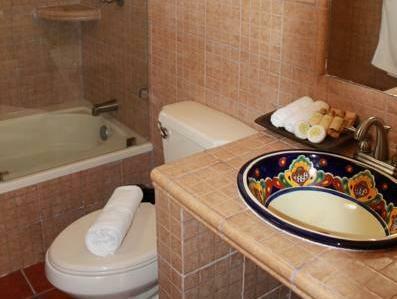 Each elegant room and suite at Hotel Boutique Casa Santa Ines has a flat-screen TV, a DVD player and a safe. The private bathrooms include a hairdryer. 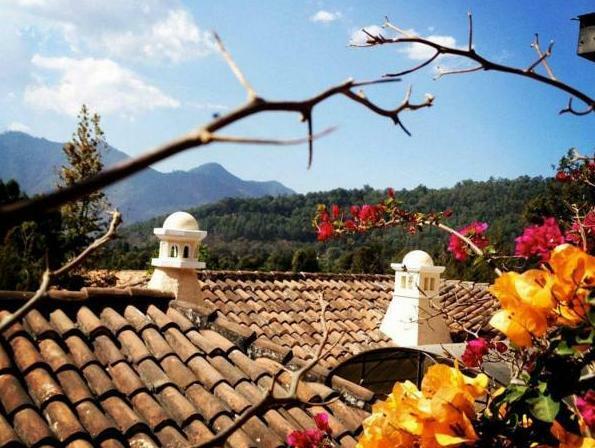 Just 0.9 mi away, the historic center of Antigua Guatemala is a UNESCO World Heritage Site. 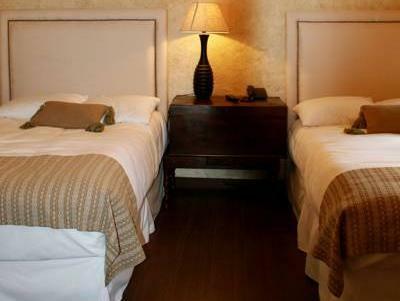 It is a 45-minute drive from Guatemala City International Airport. Please note that the rates on this website are quoted in QTO but you will be charged in USD, based on the official exchange rate.